A total of 264 sailors took to the waters of Cyprus to begin competing in the World Optimist Championships. Only two races were sailed on the opening day of competition. 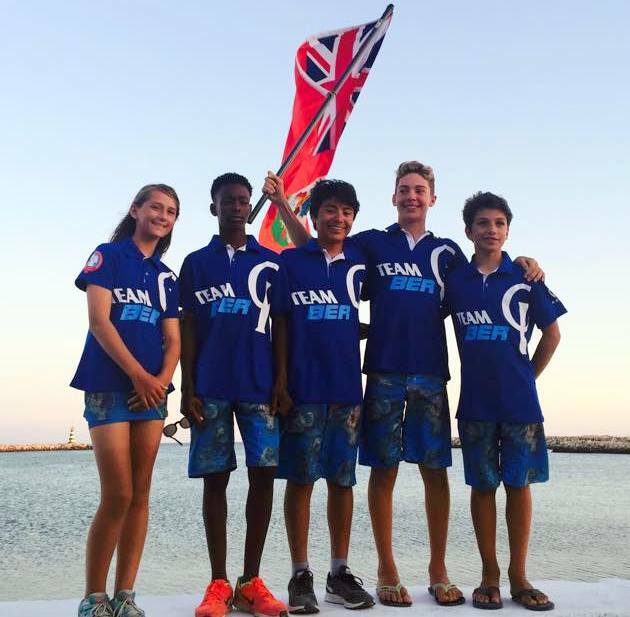 Kempe is leading the Bermuda Fleet in 50th place with 31 Net Points, Ebbin is 110th with 58 Net Points. Ringsted is 198th with 97 points. Walker is 208th with 100 Net Point and Smith is 249th with 117 Net Points.